With a decent opening and good response from the audience, the much hyped movie of Bollywood O Teri due to presence of Salman Khan in it. This flick has now come to a fall in the box office collections. Opening of this flick was good considering a low budget and less star casted flick. 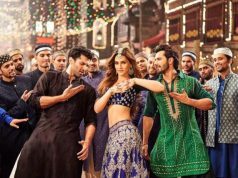 Though the film saw a marginal growth in its Saturday numbers by virtue of the weekend, the film could so far only make an average total earning at the domestic box office. Loosely fashioned on the cult film Jaane Bhi Do Yaaron, O Teri wasn’t received handsomely by critics and it seems even the audiences are echoing the same sentiment. Though Pulkit Samrat’s Fukrey fared well at the box office, the young actor will probably be unable to replicate the success in this venture. This is the 4th day for this flick on box office and the total collections are ordinary now. 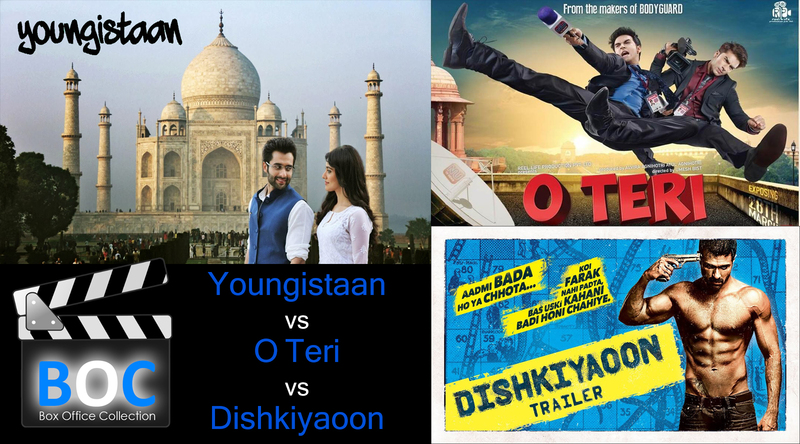 It appeared in the first weekend that the flick might do well in the upcoming days but seeing today’s box office collections O Teri is expected to fared around a small figure of around 50 Lacs. There are chances that it will pick up in the coming days due to low response of public towards other movies. It has little hope of doing well from here on and wraps its business till this Friday. There are many substitutes for the audience this week and all are of almost same level so this is also a drawback for O Teri. 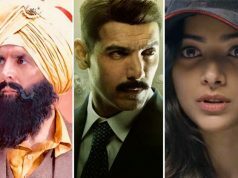 It could not fare the estimated or predicted amount of business and proved as another ordinary and disappointing flick of Bollywood this year and especially this month. This week can be said to be the last earning time for it on box office.